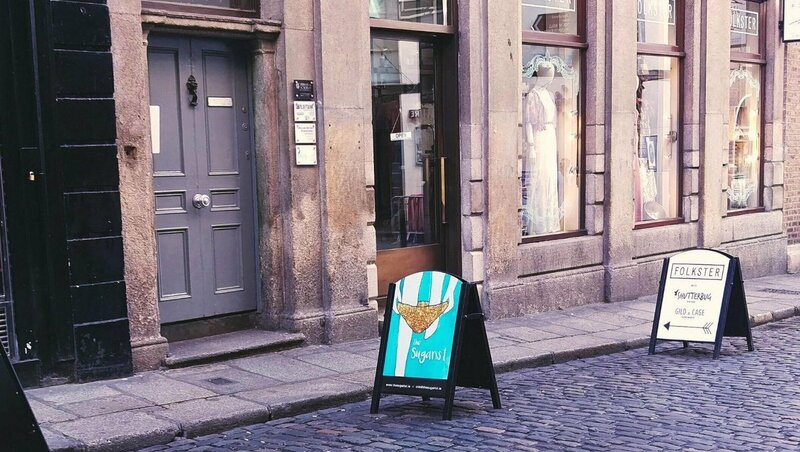 We are on Eustace Street (off Dame Street) down from the IFI and before Folkster. When you arrive at 9 Eustace Street (grey door), press The Sugarist buzzer. Once inside, come upstairs to the first landing. We are on the right, up three steps. You’ll see Suite 8 on the left.